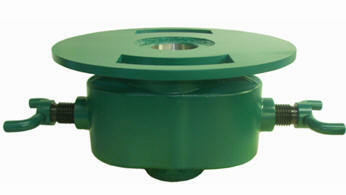 Design to be used with moderate to heavy loads in non-corrosive or effectively inhibited wells. The polish rod is using (AISI 4130) Mod steel to manufacture. The sinker bar offered two grades to customers: grade 1 (carbon) and 2 (alloy) and the available sizes are 1 1/4”, 1 1/2”, 1 3/8”, 1 5/8”, 1 3/4”. Create constant tension in the rod string when the sinker bar placed at bottom of the rod string. 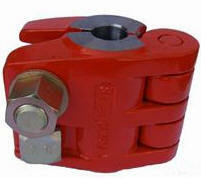 Eliminates compression on the rod string ,reduce the amount of fatigue failures and the chances of buckling. Reduction in rod and tubing wear if including sinker bar in the rod string. SHINEQUIP’s adjustable Sucker Rod Strippers remove oil and paraffin from virtually any size rod or piping as they are being pulled. That stripping action provides a clean and safe work environment which saves time and money during lifting operations.Regular use of Sucker Rod Strippers will provide you with a cleaner, safer work environment. By stripping oil and paraffin from virtually any size rod or piping, our Sucker Rod Strippers will reduce accidents at your well site.SHINEQUIP sucker Rod Stripper with a pre-installed rod table and it is made of durable ductile iron. 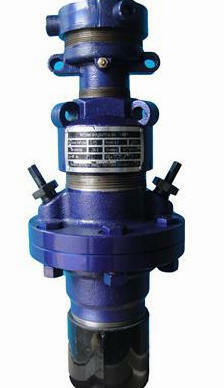 Its 9-1/2 inch high body has a minimum bore of 2-9/16 inches and an outside diameter thread size of 3-1/2 inches. Our polished rod clamps adopts the technology of precision casting and specialized heat treatment to make sure each parts function well. After repeated tensile load tests and parameters adjustments, the product complies with the standard requirements strictly. 1. 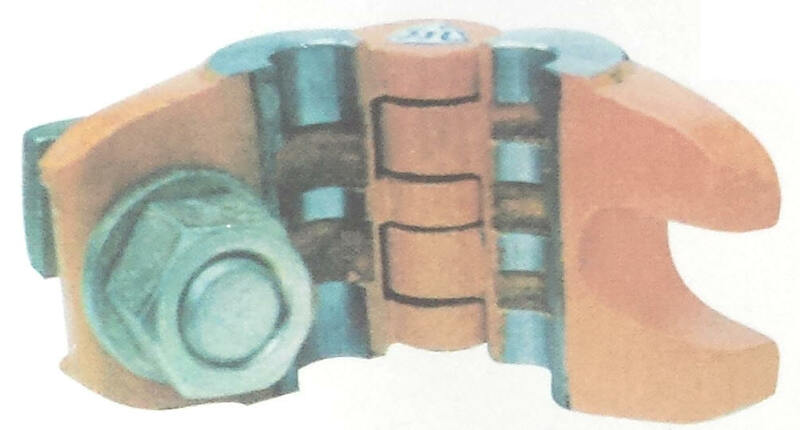 The nominal diameter of polished rod rated center bore should be the same as that of matching polished rod clamp. 3. Before using, clean polished rod inner bore and oil stains on polished rod surface to guarantee that the surface is bright and clean. 4. During installation, polished rod clamp lower end should be tightly close to pumping unit carrier bar to avoid impacting when started. 5. 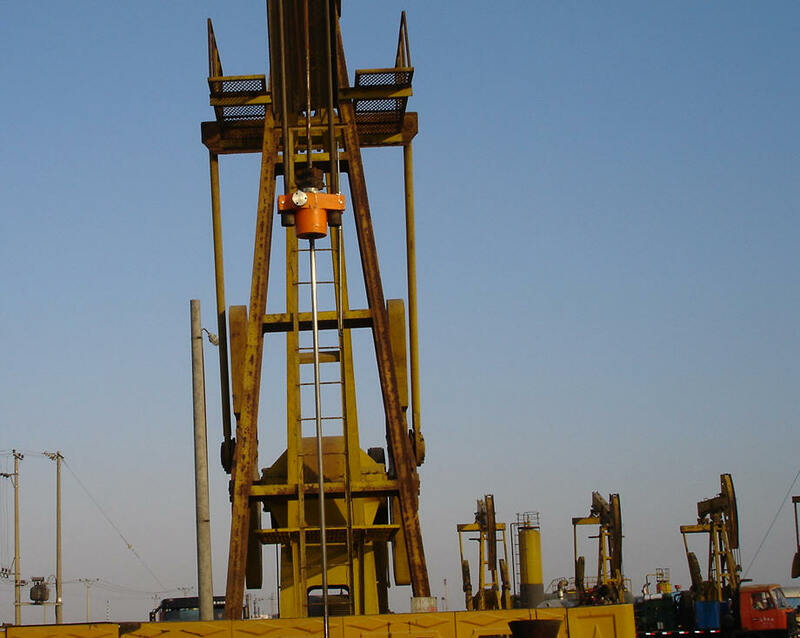 If the viscosity of crude oil in oil well is too big, polished rod lagging down and occurs impacting phenomenon, our suggestion is to change bigger working load or use two polished rod clamp in the same type, the same working load together to increase working load. 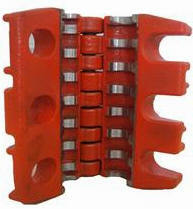 The two polished rod clamp ends should be closely tight when installation. Well seal without leakage. Easy to replace the packing. 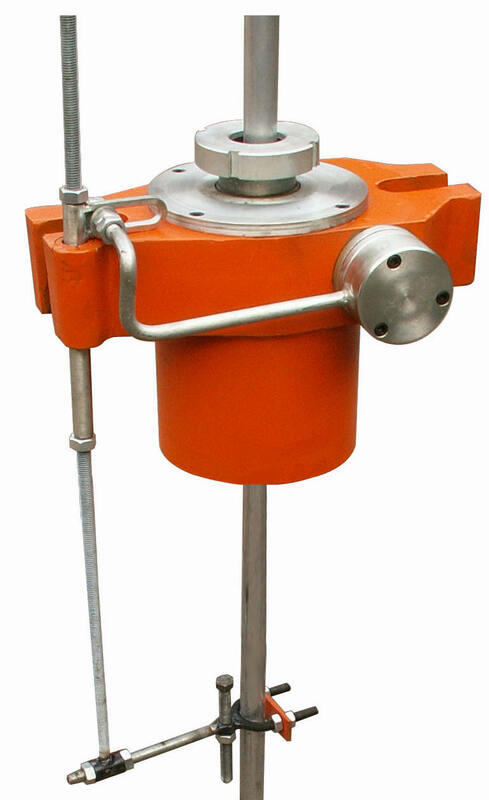 The pumping rod rotator enables the pumping rod at the very slow speed to rotate clockwise in up-down movement .On the one hand it turns the rod’s eccentrically worning into even circumfernential worning, prolongs the life expectancy of the rod and prevents the rod from threading off. Meanwhile it also makes the condition of the rod to be conformed with as the rod rotates, thus making the multiple-point-touch between tube and rod change there on and prolonging the life expectancy of tube. On the other hand it breaks waxation, thus greatly alleviating the phenomenon of waxation in well.